Every weekend Millions of Christians make their way to their local church to worship. While so many go to worship, everyone has a different experience. Some have a very impactful worship experience while others leave as empty as they came. 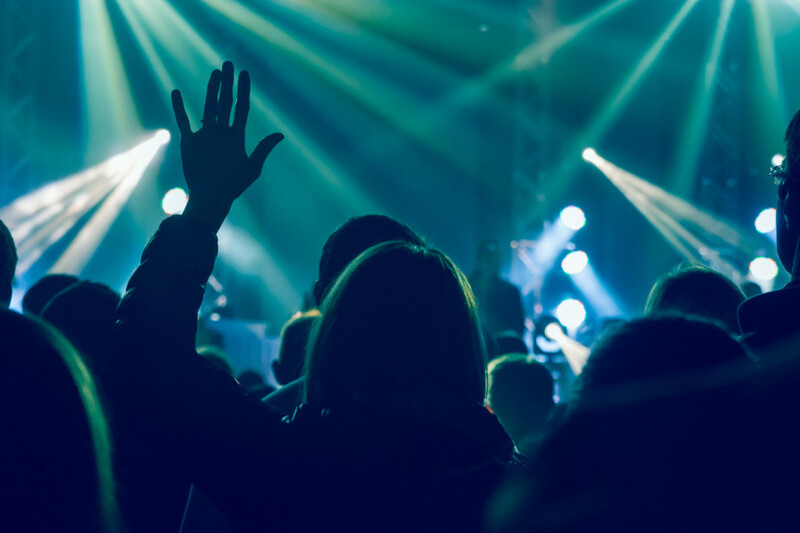 So how can you make the most of your weekend worship experience? I grew up in the church. My father was a pastor until I was 9 years old. And when we moved down to Georgia, my father found a church and we moved so that we would be close to it. Needless to say I was at church every Sunday morning, Sunday night and Wednesday night. And I loved it! This was the highlight of my week. However, I got into a mundane groove that was hard to shake off. There were times when I had an amazing Sunday where God would really work in my life but most of the time I just went through the motions. When I was 19, things changed as I began to have a consistent relationship with God. Through the years in my personal life and in ministry, I have learned how to make the most of these services. Before we get to the how, let me say one thing. If you do not know Christ it will be very hard for you to a great worship experience, simply because you will not fully understand or appreciate everything (1 Corinthians 2:7). A Daily Relationship with God. Having a consistent time with God will strengthen what you are learning on Sunday. Whether you are serving, worshiping or teaching. A life of worship. There is a twofold application to this. The first is that we will have a better corporate worship experience (Church Worship) if you are worshiping Christ throughout the week and not just on the weekend. The second is the way we live our lives as an act of worship. Read Romans 12:1-2, 1 Corinthians 10:31, 1 Corinthians 6:19-20 for more on this subject. Prepare your heart. Before you leave or even before the worship starts, prepare your heart. You do so by spending time confessing your sins (Psalms 66:18, 1 John 1:9). As you are getting dressed can be a great time to do this. Get in the mindset. Spend time thanking and praising God for why we are worshipping. This will help get you in the right attitude to worship. Get involved in a small group. Whether that is a group that meets during the week or the tradition Sunday school. Find a place to serve. Find a way to get involved serving somewhere on Sunday. This is a way to worship God through our service. We worship when we give. Throughout the Bible, God’s people demonstrated where their hearts where with their giving. Same things with us., we demonstrate where our heart is through our giving. Matthew 6:21, for where your treasure is, there your heart will be also. I pray that you have an amazing weekend worship our Risen Savior! How do you prepare your heart to worship? What makes it hard for you to prepare your hearts at times?